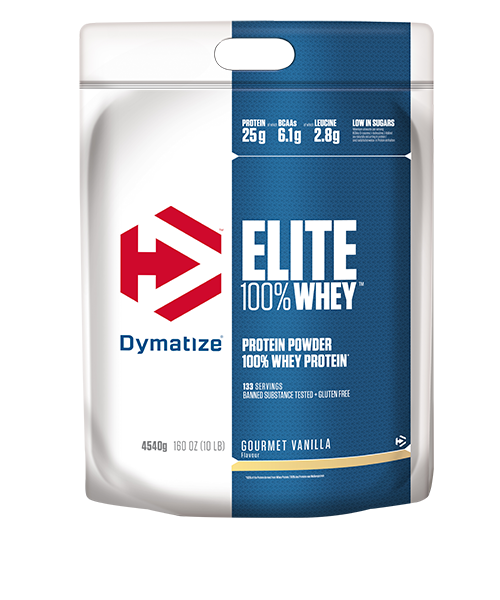 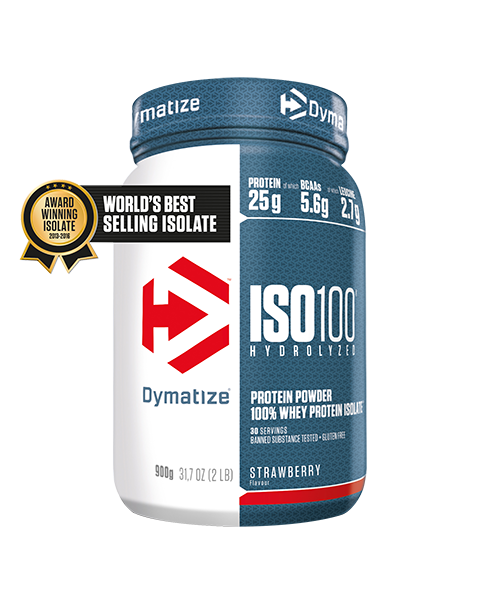 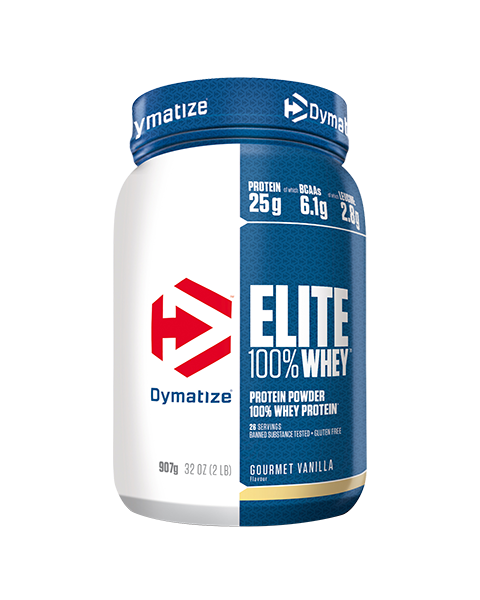 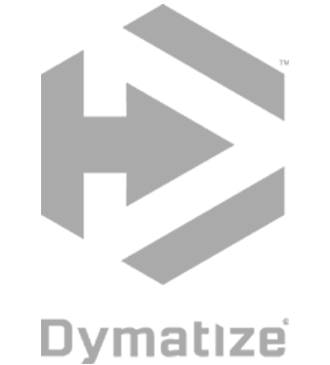 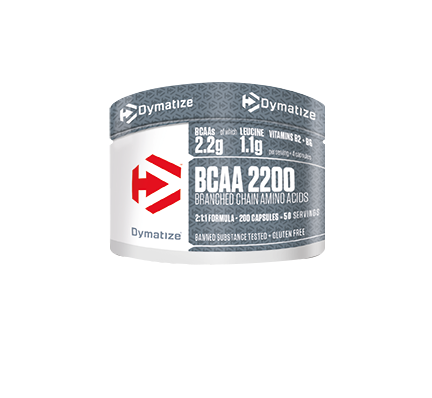 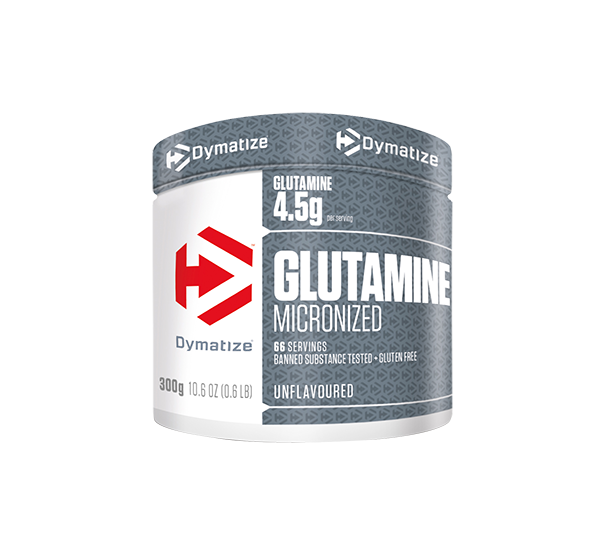 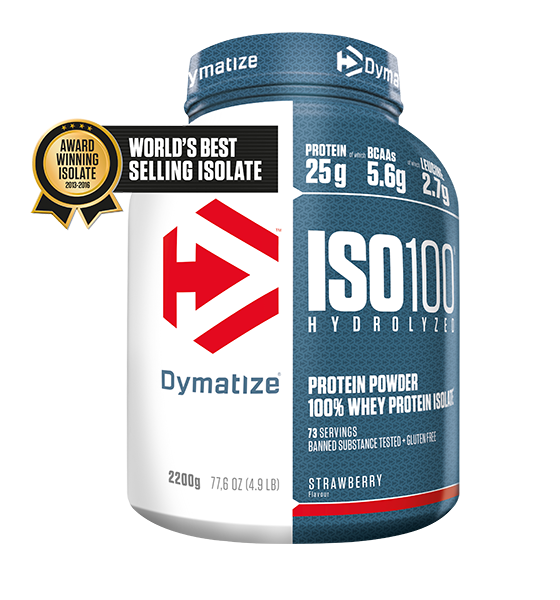 Dymatize nutrition products are quality-assured to make sure you only get the very best for your workout, at the best prices too. 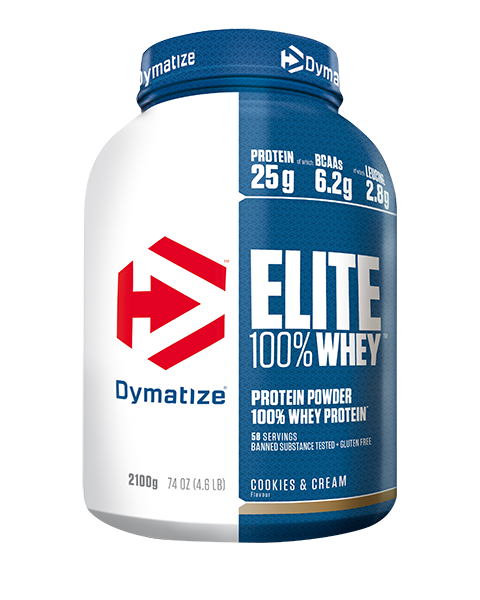 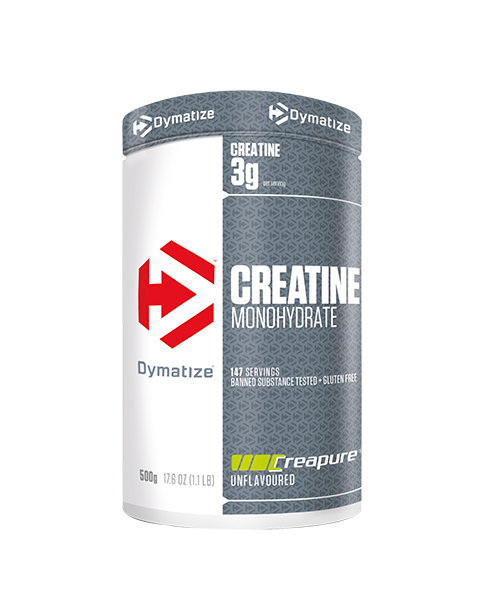 With a range of products to choose from in a variety of flavours, there’s something for everyone to help tailor your workout to your specific needs, so take a look and pump up your workout with Dymatize. 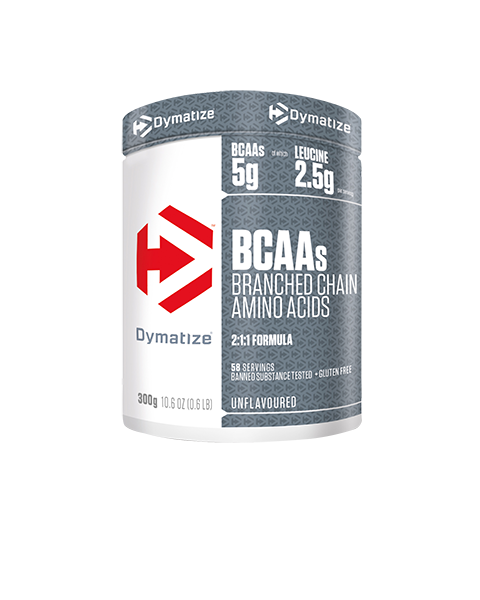 Break your limits during workouts!